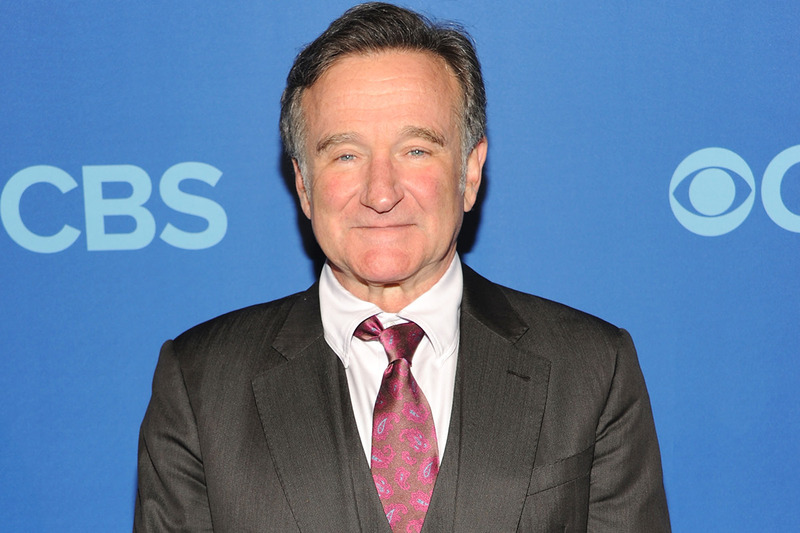 More devastating claims have been made surrounding the death of Robin Williams. A new report claims the late 63-year-old was misdiagnosed with Parkinson's disease before he committed suicide last August. The symptoms he boasted were consistent with those of Diffused Lewy Body dementia. The late actor reportedly “had a history of left upper extremity tremor, impairment of left hand movement, anxiety, depression, insomnia, paranoia and unspecified cognitive impairments,” says the autopsy obtained by Radar Online. Robin passed away on August 11, 2014 from asphyxiation, which was caused by him hanging himself from a doorknob in his bedroom. His wife Susan Schneider revealed his Parkinson's diagnosis shortly after.